Located on the Southern side of McEvoy Street, opposite the Fountain and McEvoy Street intersection. 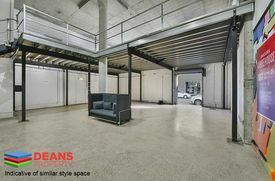 112sqm High Clearance showroom/creative office for lease. Ideally located within the thriving and 100% occupied EXPO112 complex is a fantastic opportunity to Lease/Transfer/Sublease for any period up to three (3) years. 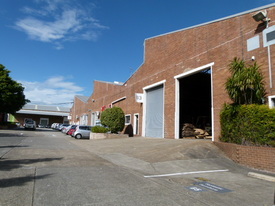 This space is currently occupied however the tenant has other options, therefore the space is now offered for lease. Available with Furniture/fitout and comps to the right user. Enquire within. 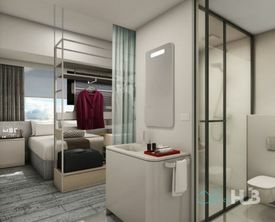 Very High Clearance, Kitchenette, fully cabled, Airconditioning and 1 carspace.